This product is fantastic! We had trouble with the password, but Michel helped us reset the unit so we don't need one. We can always change that, but while we were setting up the system it was easier to not have to enter the password. He was extremely quick in getting to our case and answering emails. The Defender cameras are fantastic and easy to set up. It takes just a bit of time to figure out the menus and what each setting does. There are so many ways to set up the system, it is totally unique to you. We are very happy with the product and only have four cameras set up so far. The night vision is awesome, as well. Very high quality product. We've been using this now for about a month and are very satisfied. Thank you, Michel for all of your help! Bought this in May 2015 and has worked flawlessly. Easy installation took me just 4 hours to install and connect. As for remote viewing, took less than 5 minutes on an android device. Glad I chose this system! Overall good system. Middle o f the road for security systems. You can go really high end and pay 1000's. this is a good system for the average home owner. Very good Technical support . Just installed and very happy with the quality of the system. Easy to install and plenty of available directions. Was missing two BCN connectors, but Customer service is very good to deal with in sending missing connectors. It's just amazing i can now see whats going on around my home even while i am at work . Many thanks to Michel at Defender for helping me set up my smart phone so I can view my home while away at work, he guided me through the whole process with ease! Its just great when the door bell rings i can just check my cell phone to see who it is! I have had this for three weeks now, and work great. Easy to set up, and quality of cameras was better than I thought they would be. Cameras give great detail, and with the wide screen angle, you see much more than a standard camera. 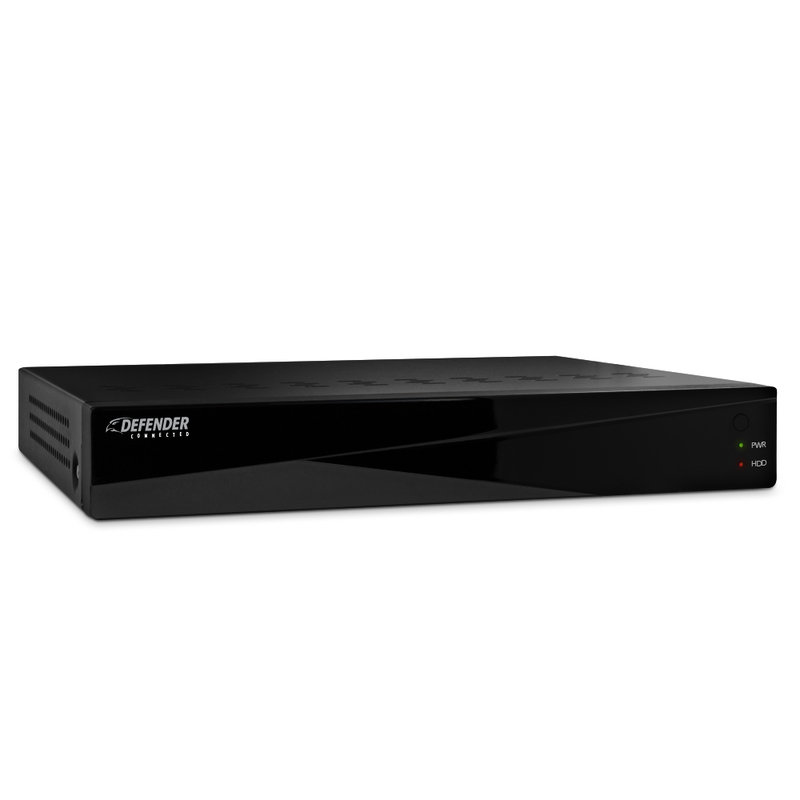 Setting up and using the DVR is easy and user friendly. The mobile app is great, so we can see what's going on any time we are not home. Great product and would recommend this product. Great Deal! Remote Viewing is very good! Great product with excellent support. Easy DVR use. I have 3 systems & no issues so far! Recommended! 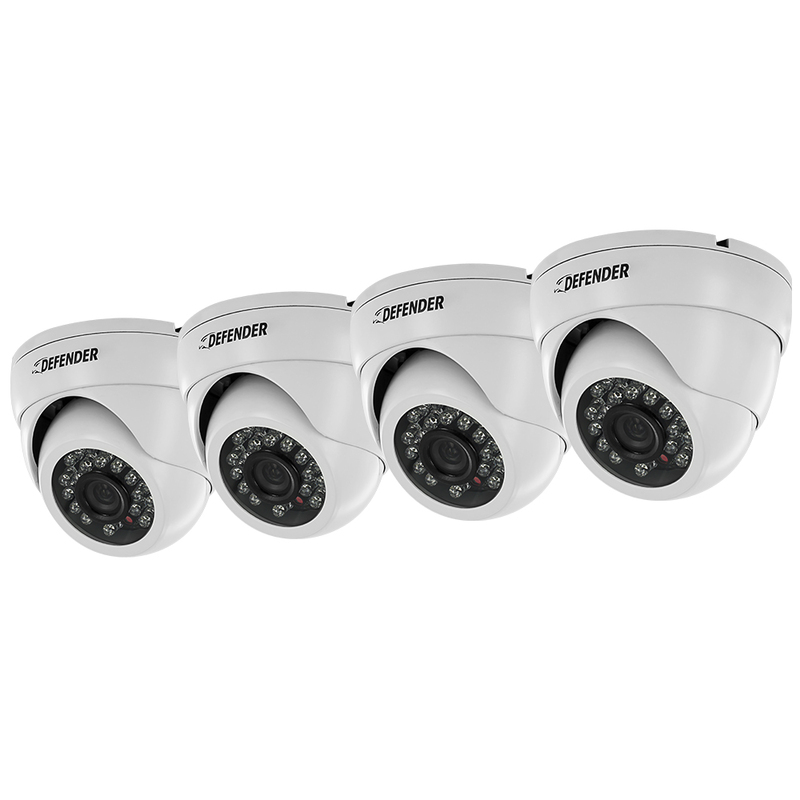 With anything in life, you need a little patience to build a secure understanding of a product your purchased, especially buying your first video security system. 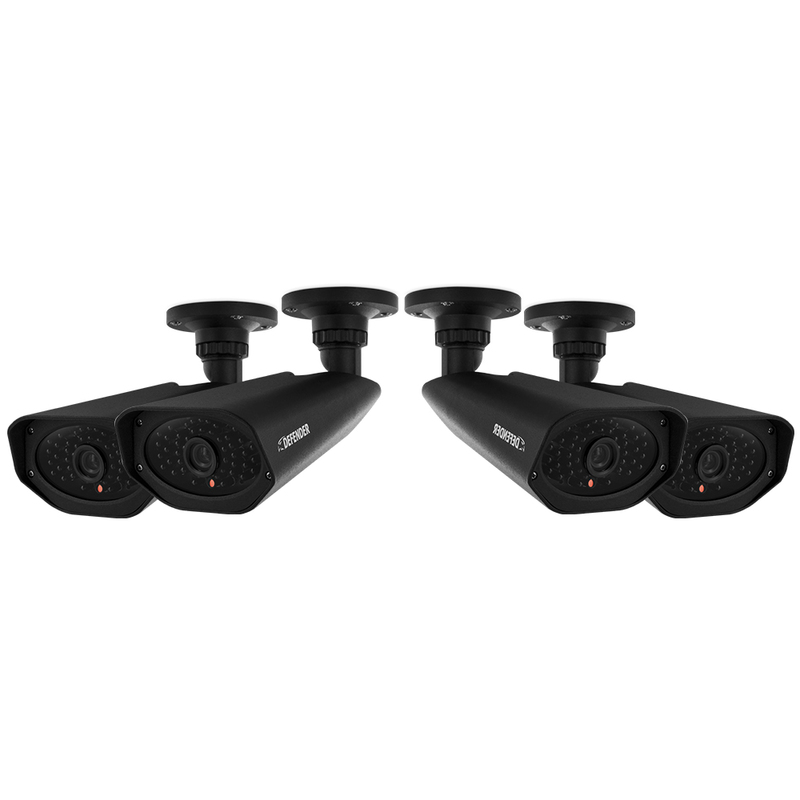 I found that the Sentinel Pro DVR made it easy for me to navigate and understand all the features. I'm glad that I made this purchase and I recommend this unit to my friends and colleges! This is the second one I have purchase. The first one I have at our home, It was so good we decided to install one at our weekend get-away. We received the system and connected everything on the kitchen table to check it out. Worked great directly out of the box! Toughest part was crawling around in the attic, fishing wires through the wall. One thing though... I had to order 2 extention cables to be able to locate a couple of the cameras where I needed them. One suggestion... Maybe ship the cameras with 100' cables instead of the 65' ones. I'm very pleased with the unit though! I bought this about a week ago and very glad I did.